We started this journey more than a decade ago. A group of hardworking people with a new technology that no one had ever seen. One that had the potential to change the cut and puncture safety market. One that could save the lives and livelihood of workers across the world. So we started with one industry. And one glove. Since 2016, we have been engaged in a strategic partnership with the uvex safety group based in Germany. 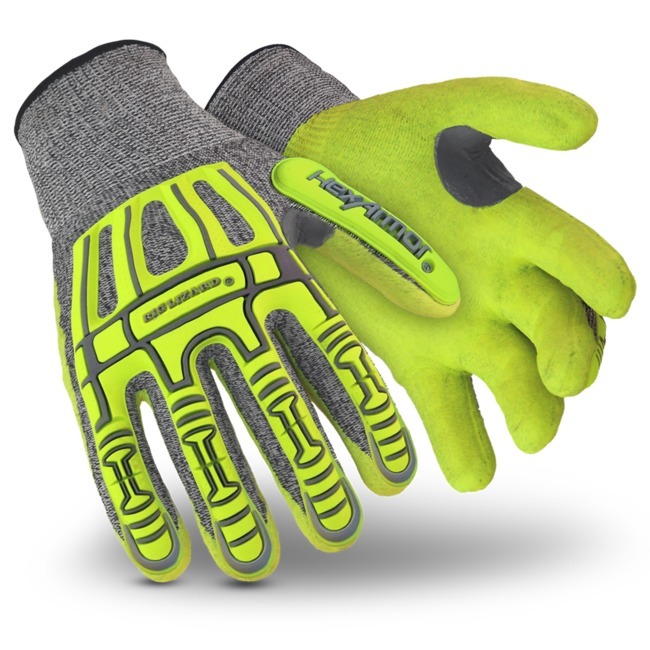 It is now therefore possible to offer a select range of safety gloves from HexArmor's portfolio to all uvex customers in the Eastern Hemisphere (Europe, Africa, and Middle East). The significant synergies between the two companies create tangible value added for our customers: together, uvex and HexArmor stand for trust, safety and protecting people.